There's no excuse not to own an Apple Watch. Apple has issued an updated watchOS 5 beta for Apple Watch. The new build comes just one week after the first was seeded to developers during WWDC. Apple was forced to pull it shortly after its release following reports that it had bricked some Apple Watch Series 2 units. watchOS 5 will make its public debut this fall, alongside iOS 12. 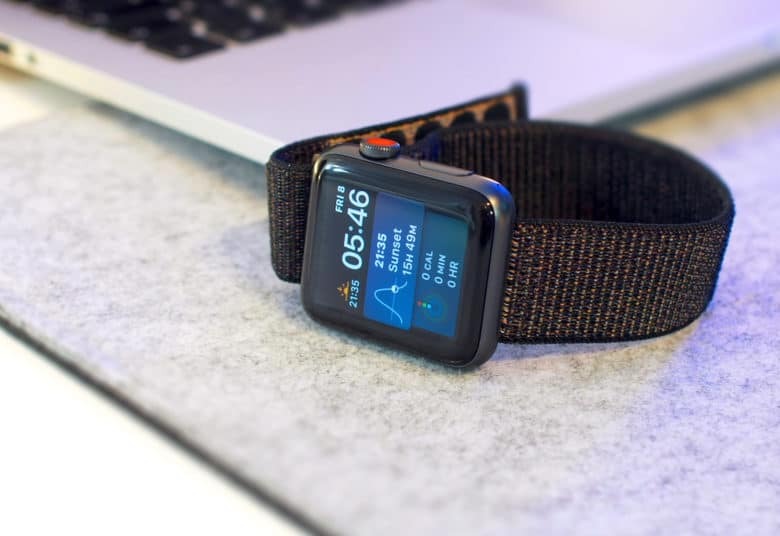 It will give Apple Watch owners access to Activity Competitions, automatic workout detection, a new Walkie-Talkie feature, and an improved Siri watch face with support for third-party apps. The update will also bring support for podcasts, new Workout options for hiking and yoga, and more. Just like iOS 12, watchOS 5 got its first beta last Monday, giving developers the opportunity to test its new features and update their apps for compatibility. Apple halted its availability soon after, however, following reports that the software was bricking some devices. A new watchOS 5 beta is available now. You can download it by installing the correct configuration profile, which is available through the Apple Developer Center. Your Apple Watch will need to be charging with at least 50 percent battery to install the update. Apple doesn’t provide public betas for watchOS, so you’ll have to wait until September to get your hands on watchOS 5 if you don’t have an Apple Developer account. It should also be noted that watchOS 5 won’t support the original Apple Watch.